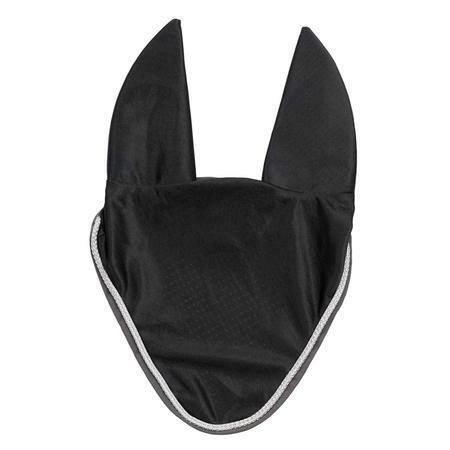 Nylon Athletic Mesh material with neoprene padded ears to reduce ambient noises. 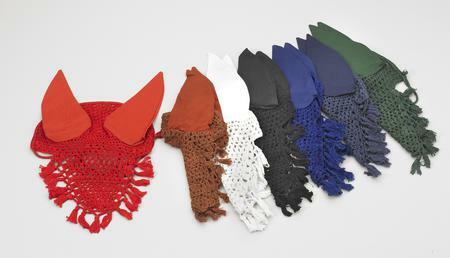 Sporty ear net in functional fabrics. 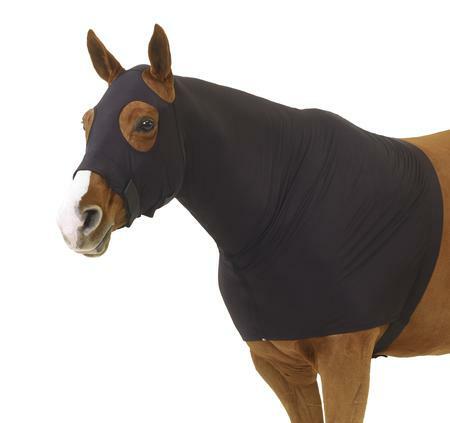 The main fabric is a breathable mesh fabric while the ears are made in a very soft jersey fabric with stretch. 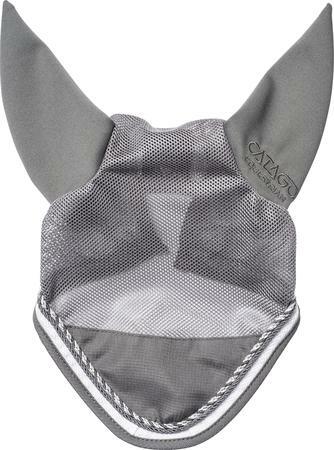 The Ear Net has a CATAGO® Equestrian logo discretely embroidered in the ear and the colors of the Diamond Ear Net match the rest of the products from the Diamond range. 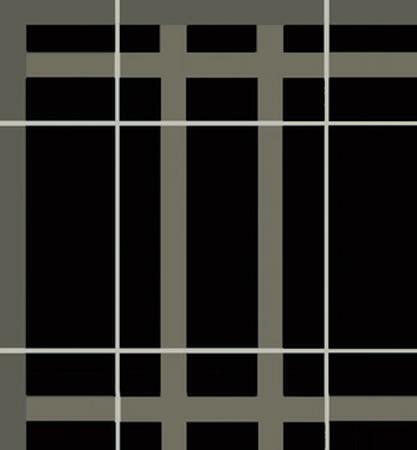 Designed in Denmark. Made of 1200D Poly Ripstop with 210D Quick Dry Nylon lining. 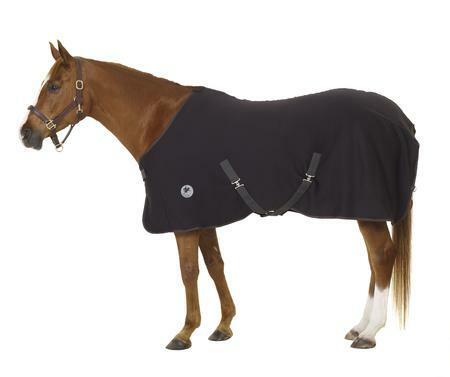 Features double 16" gusset, Exceler® double adjustable buckles with snaps, D-rings for optional neck rug, elastic leg straps and large umbrella tail flap. 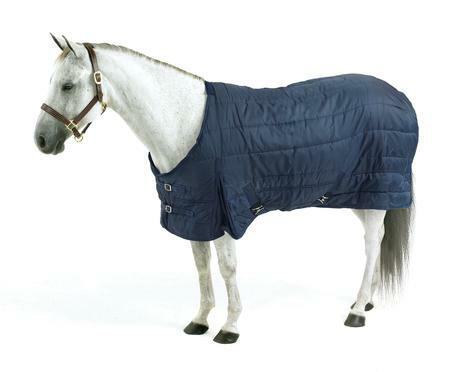 SKU 469526Our Price $149.95 $81.86 On Sale! 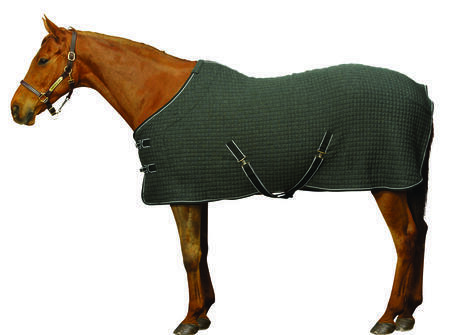 Thermo knit means Warmth and Comfort! Soft looser weave quickly wicks moisture away while insulating against chills. Designed to prevent shape retention issues commonly associated with knitted products. 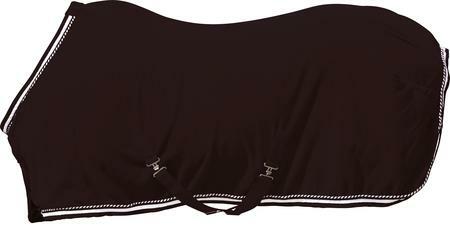 Sheet features double buckle front closures, criss-cross surcingles, and nylon adjustable leg straps. Outer: Thermo Knit Acrylic, Insulation: Polyester Fill, Lining: Thermo Knit Acrylic. SKU 467747Our Price $89.95 $48.58 On Sale! Poly-Cotton ears with crochet knit and metallic trim. Handmade in the old cottage fashion. Made of 220G non-pilling fleece. 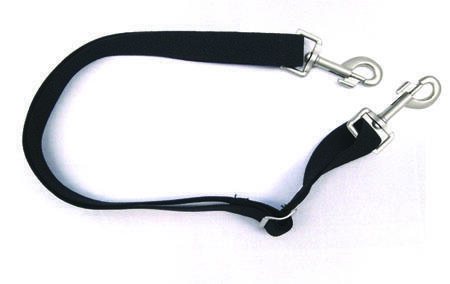 Features a heavy-duty covered hook and loop front closure, single t-lock surcingle, elastic leg straps and tail cord. SKU 469350Our Price $46.95 $24.93 On Sale! 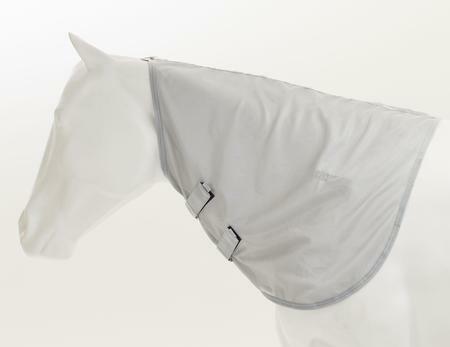 Waterproof with absorbent cotton/poly lining, seamless back so no water can leak in. Hook & loop front, plus a brow band strap. 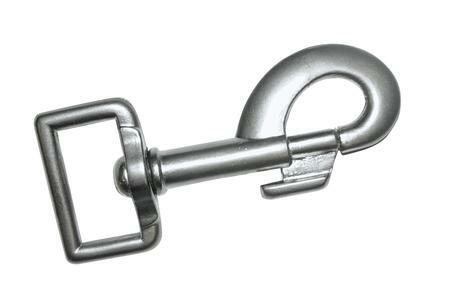 Satin finish hardware. 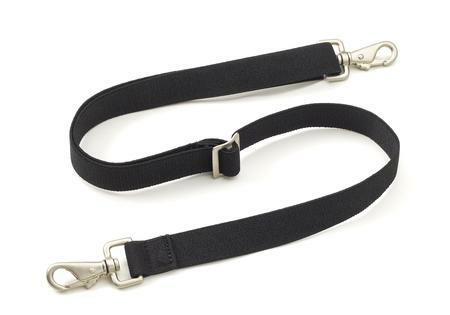 Pair of fully adjustable elastic leg straps. 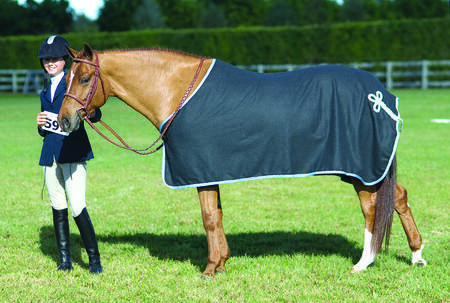 Designed to keep your horse clean, cool, and show ready, our Show Scrims are made of 100% soft nylon mesh. Features front buckle closure and cotton trim. 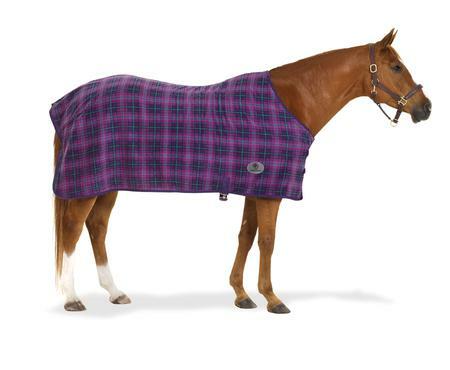 SKU 469351Our Price $46.95 $46.48 On Sale! Poly-Cotton ears with crochet knit and tassles. 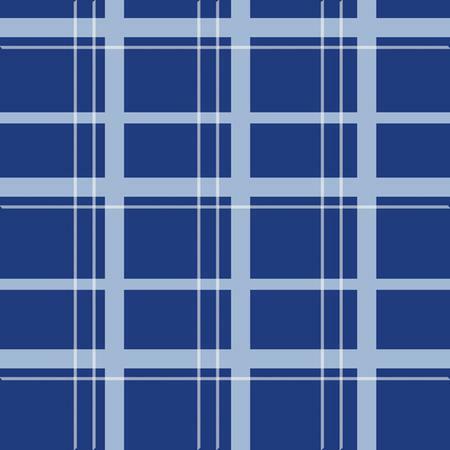 SKU 464317Our Price $8.95 $8.86 On Sale! 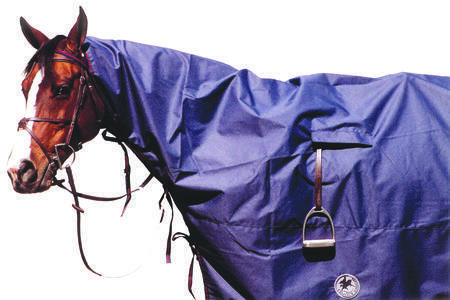 The Turbo-Dry™ is a specially constructed fabric that wicks moisture 3 times faster! 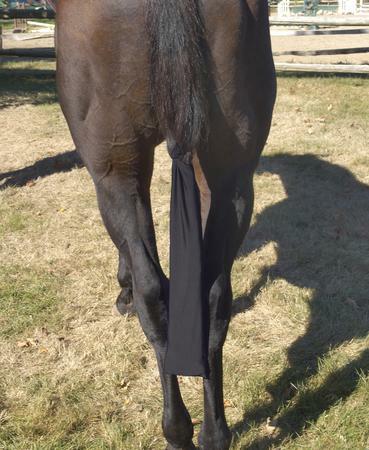 Turbo-Dry™ offers maximum sweat evaporation to get your horse really dry, really fast. 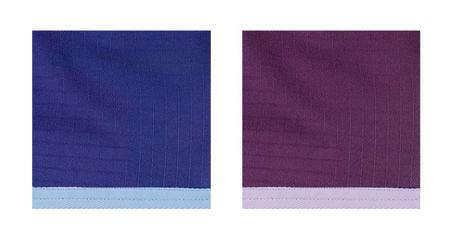 Comfortable stretch fabric is specially treated to virtually eliminate static. 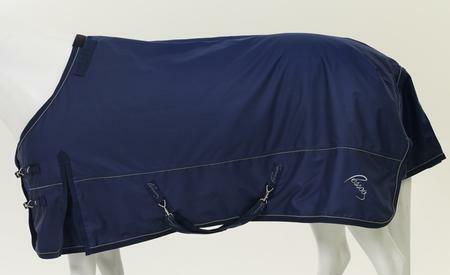 Sheet features hidden surcingle-style with fancy detailed webbing and hook & loop strip for added security, single hidden surcingle, and dees for optional leg straps (sold separately). 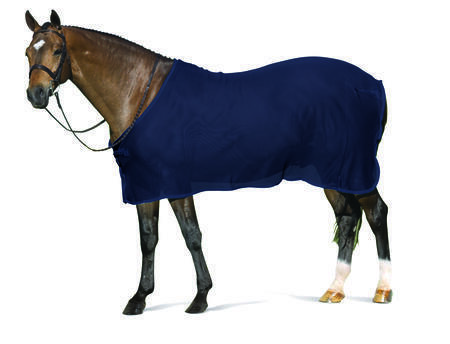 The Turbo-Dry™ is a specially constructed fabric that wicks moisture 3 times faster! 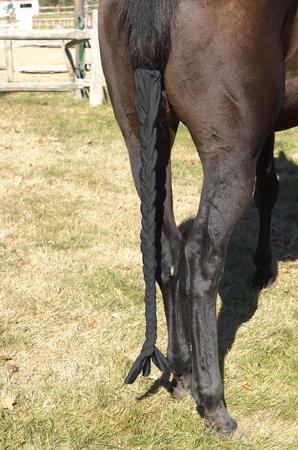 Turbo-Dry™ offers maximum sweat evaporation to get your horse really dry, really fast. 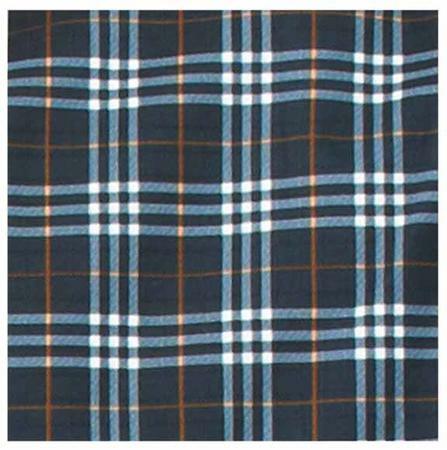 Comfortable stretch fabric is specially treated to virtually eliminate static. 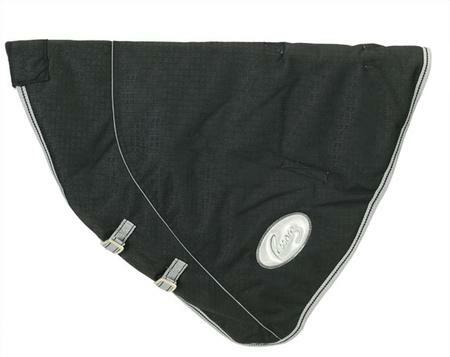 Sheet features surcingle and hook & loop front closure, single surcingle, and tail cord. SKU 467780Our Price $58.95 Select Models On Sale for only $27.04! 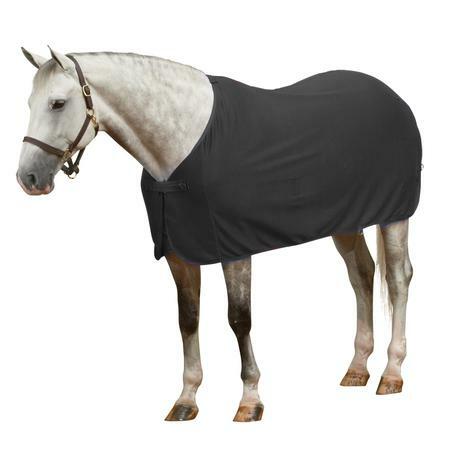 Your horse will be styled and ready to attend any horseshow in this beautiful wool dress sheet. The brass closure, hidden surcingle and stylish hip ornament make this a true classic. Made in premium 100% wool. 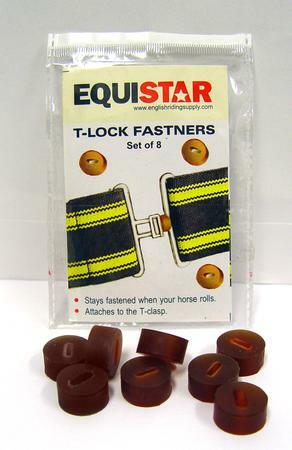 Gum rubber loops slip over the T portion of surcingle closures to help prevent accidental release. SKU 464908Our Price $8.95 $8.86 On Sale! 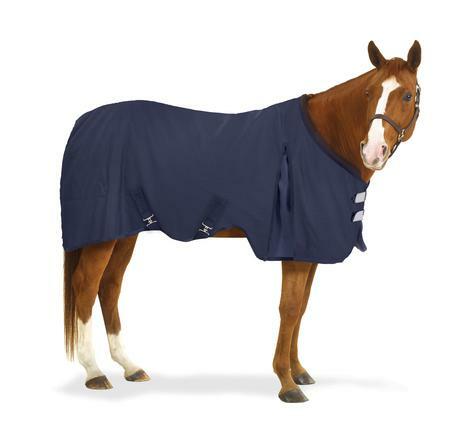 SKU 469514Our Price $89.95 $89.05 On Sale! 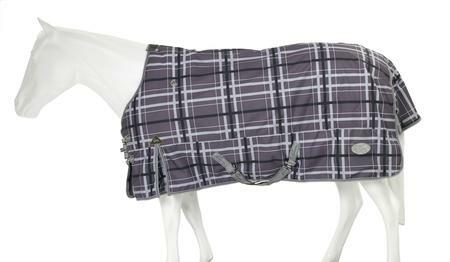 SKU 469296Our Price $49.95 $49.45 On Sale! SKU 469336Our Price $49.95 $49.45 On Sale! 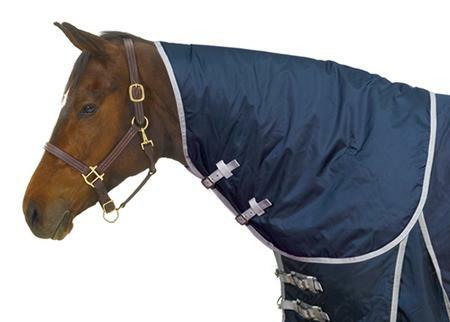 Replacement Snaps for Horse Clothing that features the Exceler™ Front Closure System. Pair. SKU 469340Our Price $11.95 $11.83 On Sale! 1680D Shell with 200G Fill. 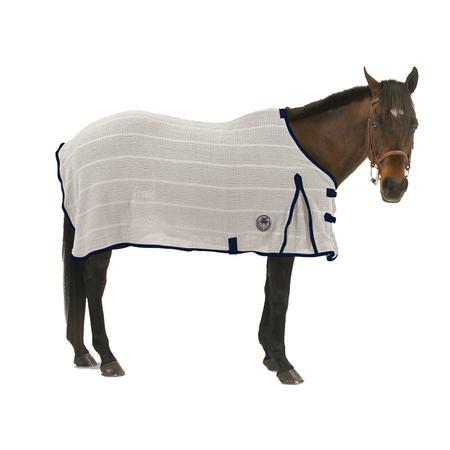 Coordinates with Pessoa® Blankets. SKU 469572Our Price $69.95 $37.78 On Sale! Crochet cotton ear net with contrasting scalloped edging. 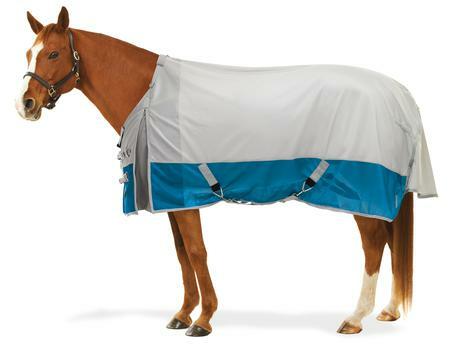 Adds warmth without the weight by auto regulating the heat to keep your horse comfortable in changing temperatures! 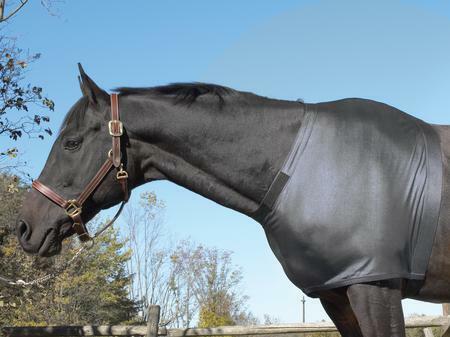 Pessoa® Thermal Reflective Lining is made with thousands of tiny aluminum dots that reflect radiant infrared heat back to the horse’s body for warmth, while still allowing breath-ability to prevent over heating. 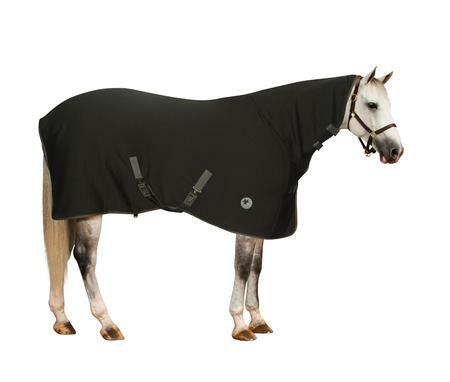 Features a modified neck with high gusset to fit horses with regular and wide shoulders! 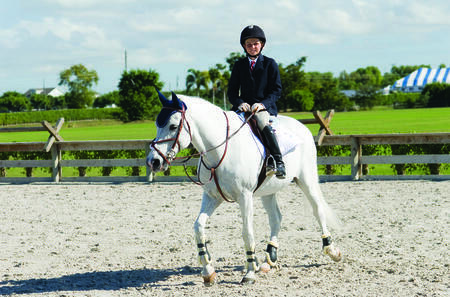 Turbo-Dry™ is a specially constructed fabric that wicks moisture 3 times faster! 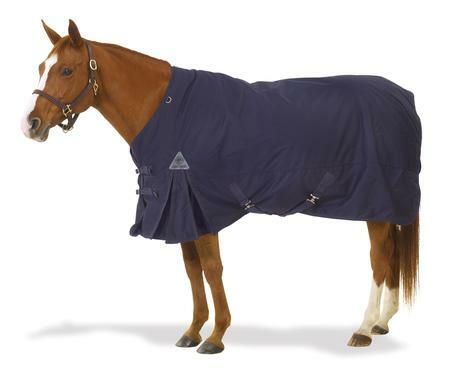 Turbo-Dry™ offers maximum sweat evaporation to get your horse really dry, really fast. 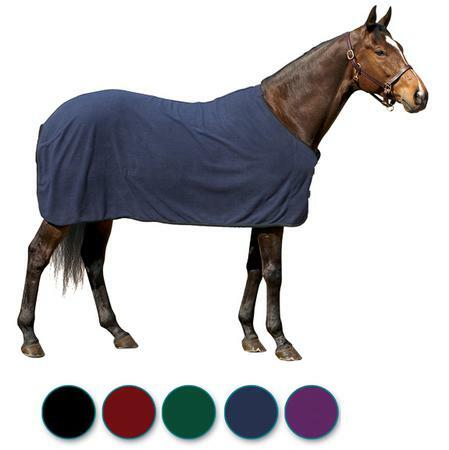 Comfortable stretch fabric is specially treated to virtually eliminate static. SKU 468428Our Price $129.95 $70.18 On Sale!